The end of the year is fast approaching and I’ve done the calculations: We have 3 more chances aka public holidays to maximise our leave and plan a small weekend escape. 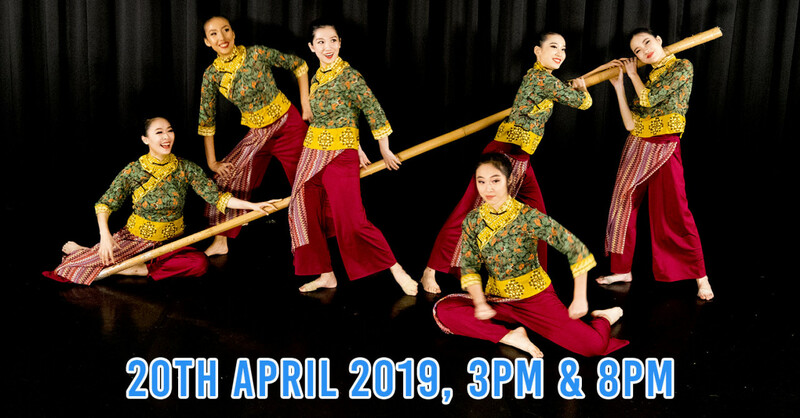 And as far as short trips go, Malaysia has always been the go-to place for great food and shopping - especially when the exchange rates are at 2.98 (at time of publication). 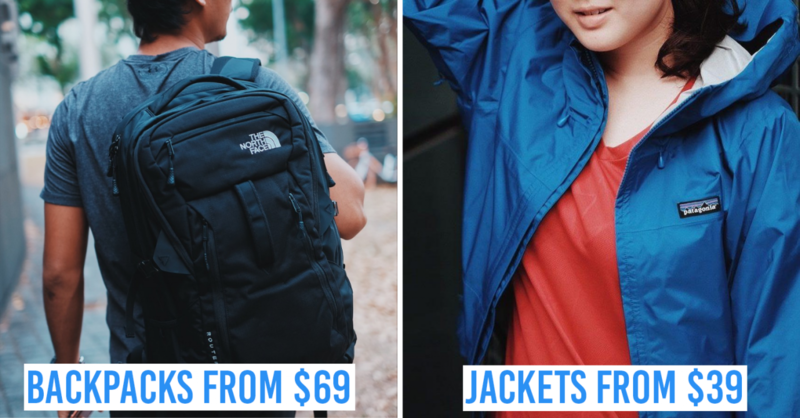 If you’re a typical Singaporean, having all the creature comforts while on a budget trip is a must. 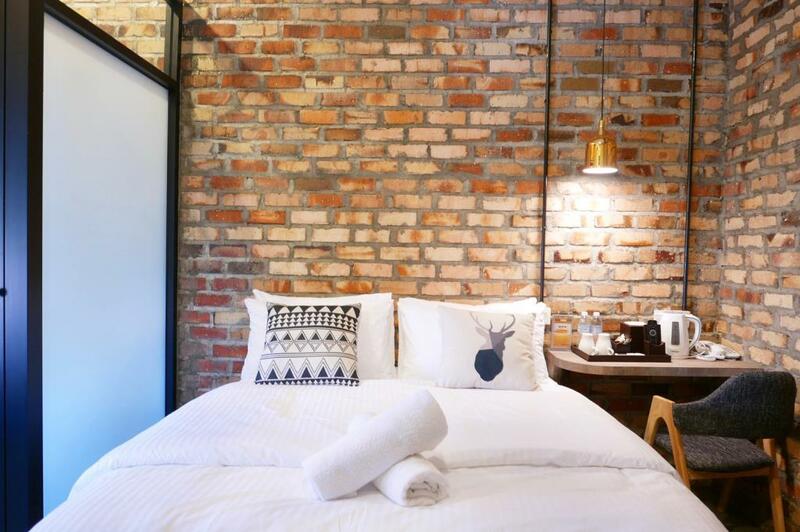 We’ve got your back: here’s an updated list of budget boutique hotels in KL without having to sacrifice “basic human needs” such as WiFi, comfy beds and nice warm showers. 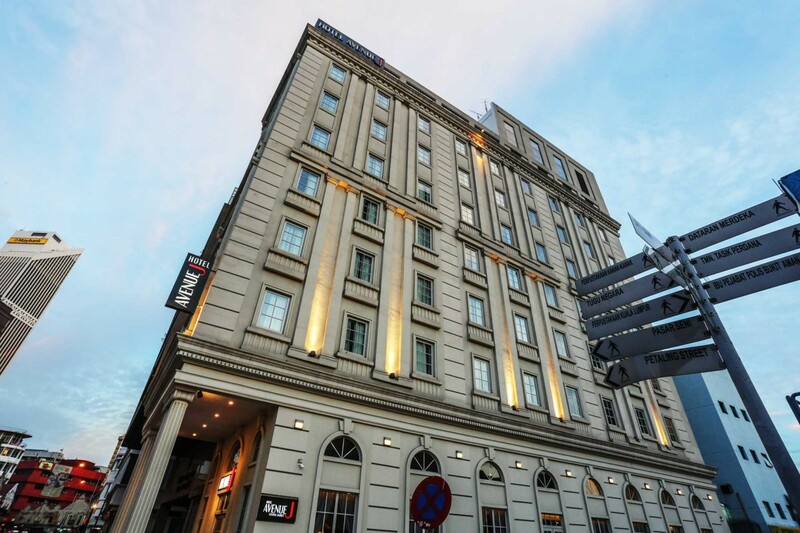 Gold3 Boutique Hotel is located within Fahrenheit88 Mall, at the prime shopping area of Jalan Bukit Bintang. 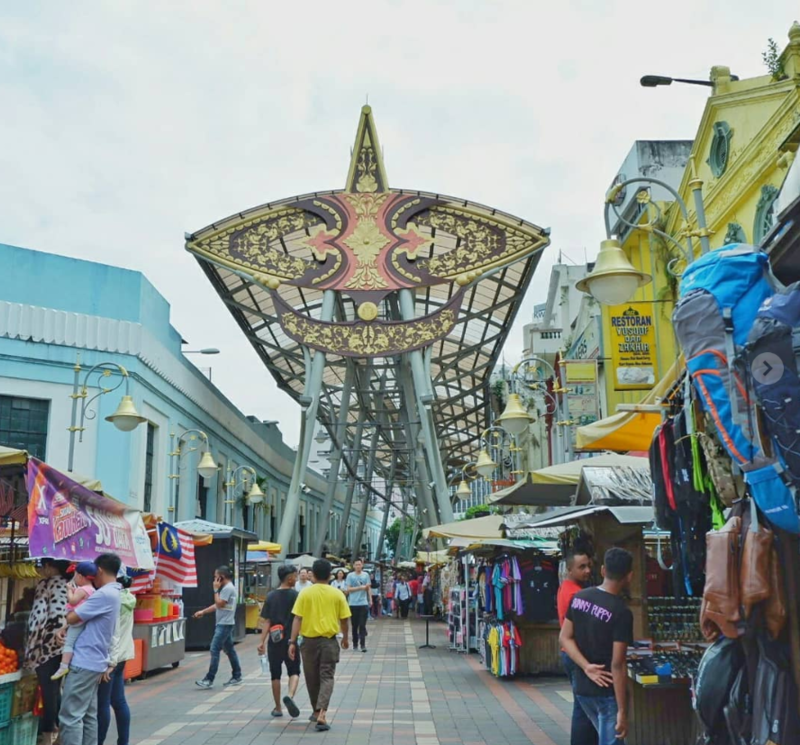 It’s also near these other shopaholic hotspots: Pavilion Mall, Aquaria KLCC, Jalan Petaling Chinatown street, Merdeka Square & Central Market KL. 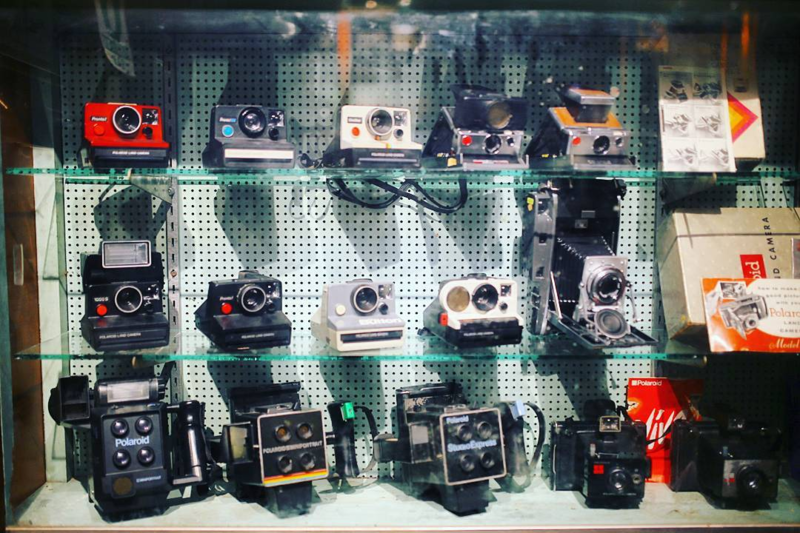 Nestled on the second floor is a mini camera museum decked out in old portraits, and antique artifacts like coin payphones and barbershop lights - instantly transporting you back to the 70’s. 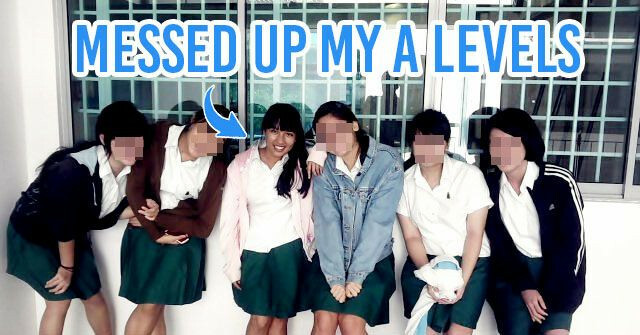 They’ve even recreated an old timey photo studio right at the back, so be sure to snap one for the gram there. 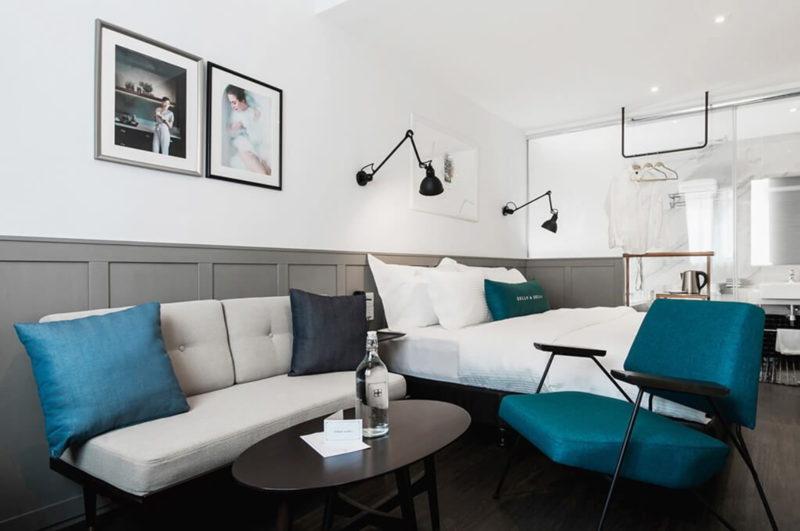 Rooms here are clean and minimalist, with warm accents from wood furnishing and mustard pillows. 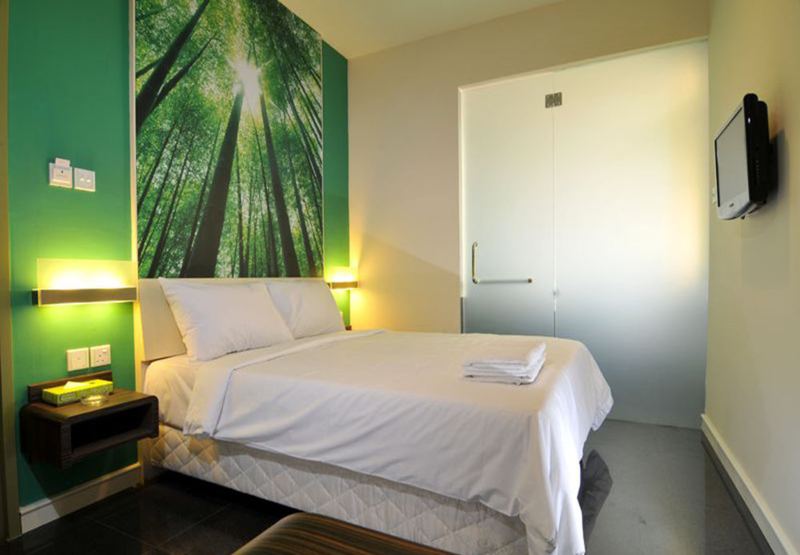 They also come in a variety of sizes such as the Standard Queen rooms (RM150, ~S$50) and Deluxe Twin (RM160, ~S$53). 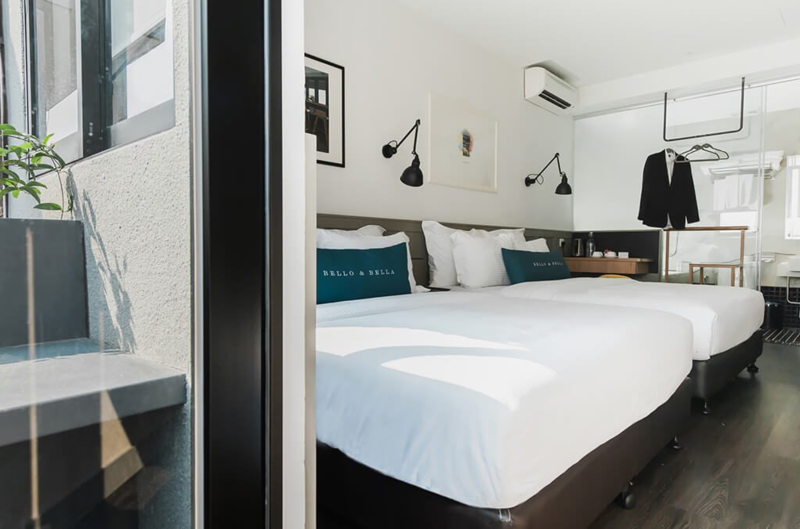 Avenue J Hotel Central Market stands proud with its New York townhouse-like architecture, but don’t be fooled by its historical facade. 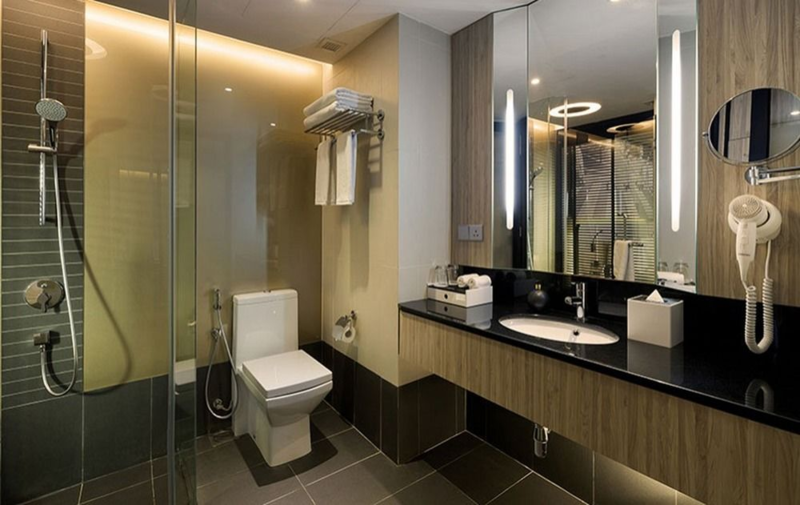 Rooms here come with modern wall decals, and are well-equipped with WiFi and strong jet showers. 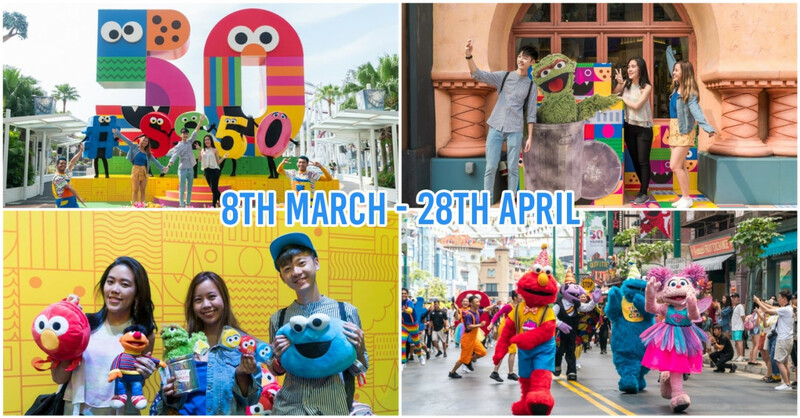 Each room also comes with two free KL Hop-On Hop-off Bus vouchers, which will allow you to easily get on their shuttle buses in a free and easy manner with 23 convenient stops. 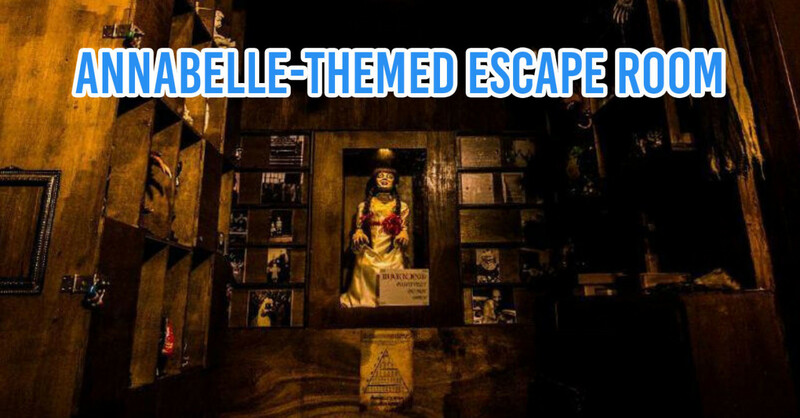 The route covers over 40 attractions like the National Palace, National Museum and Butterfly Park, to name a few. 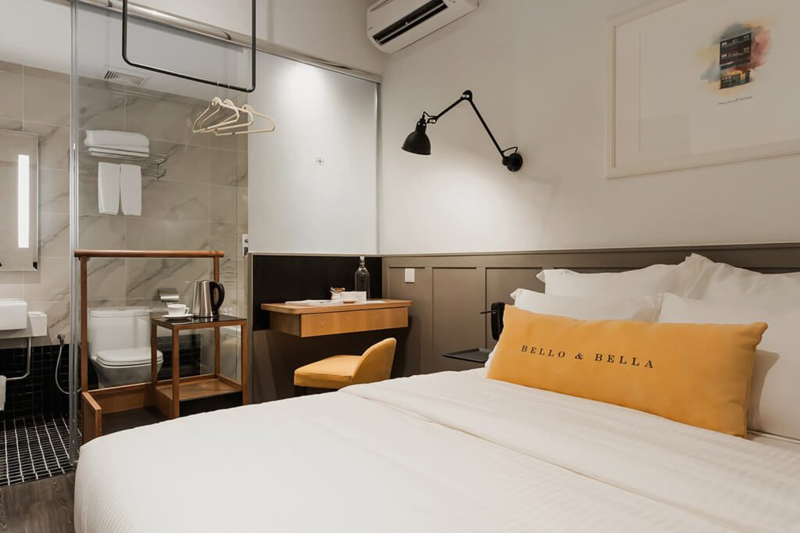 Bello & Bella Boutique is the ideal spot for young couples looking to spice up their love lives - their suite rooms (from $43) come with “open-concept” bathrooms, with nothing but glass dividers separating them from the main room. Marbled walls add a touch of luxuriousness, and if you’ve managed to get a room on their top floors, your bathroom will have a beautiful skylight to boot. Bello & Bella has convenient access to Cheras Leisure Mall and the local food fare. 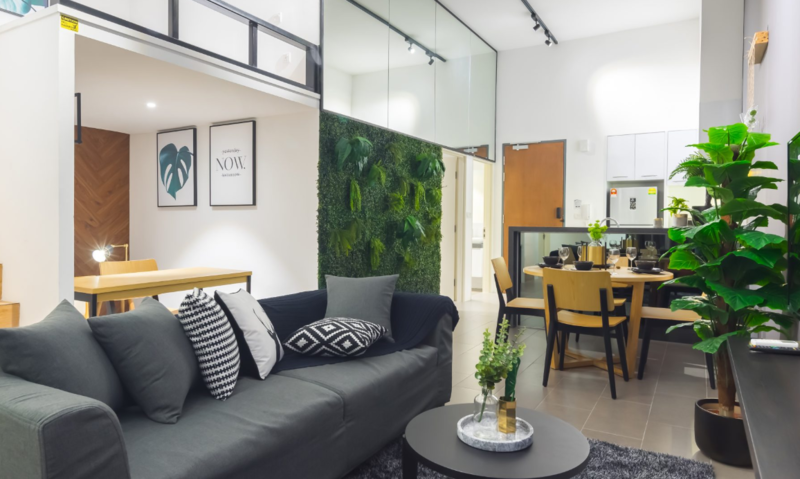 It’s also located beside the newly opened Taman Mutiara MRT, an 18-minute train ride away from the Bukit Bintang shopping district. 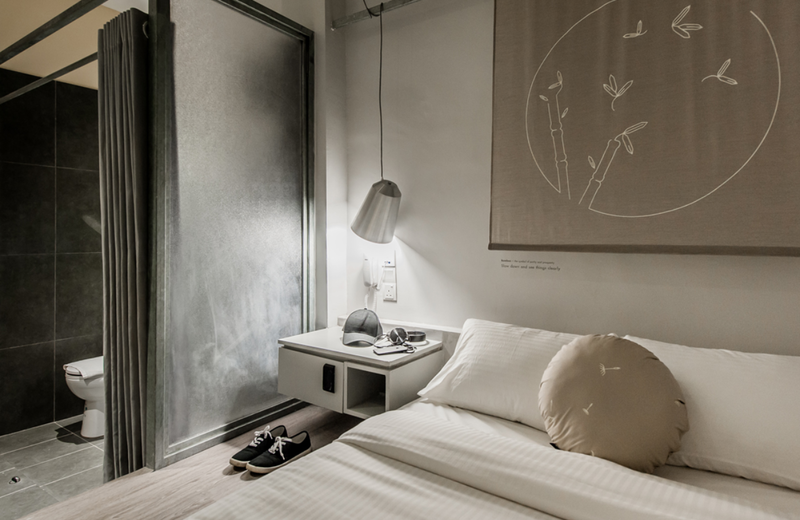 Tucked away in the suburbs, 20-minutes from the city centre via cab, Bunk & Bilik @ Sri Petaling is a Japanese-inspired minimalist hotel. 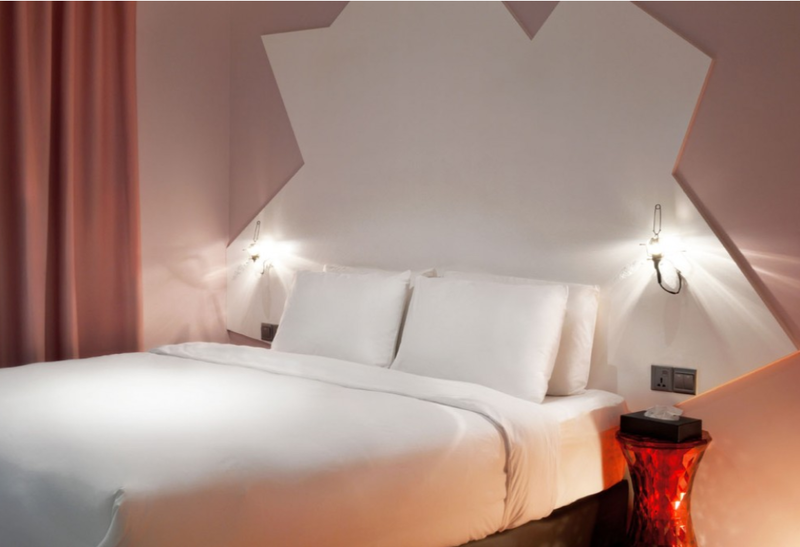 Superior Queen (from RM110, ~S$37/ night): Rooms have a zen atmosphere with the use of muted tones and botanical motifs. Capsule-like bunk bed options (from $22) are available if you’re a solo traveller, or travelling in a group of friends but require more privacy. 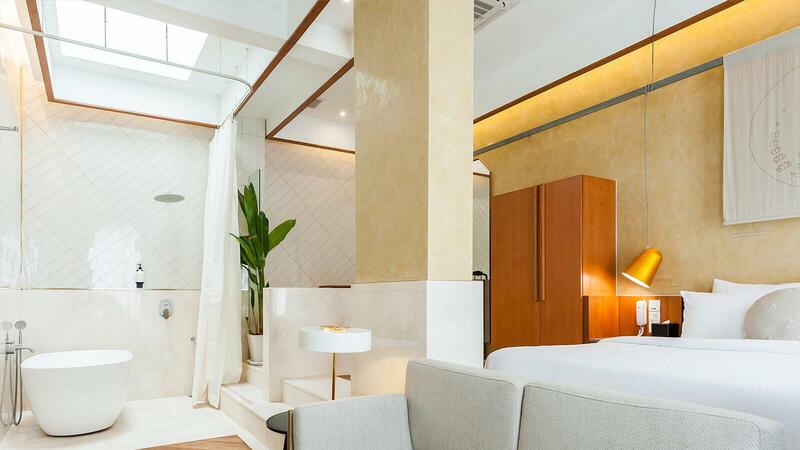 Alternatively, splurge on the B&B King Sky View Suite (from RM350, ~S$117) which emanates elegance with its stark white tiles and skylight roof. It’s open concept bathroom comes with a bathtub and rain shower. A modern take on tatami mats. The lounge area offers free-flow coffee and tea - perfect to unwind with after a day of exploring. 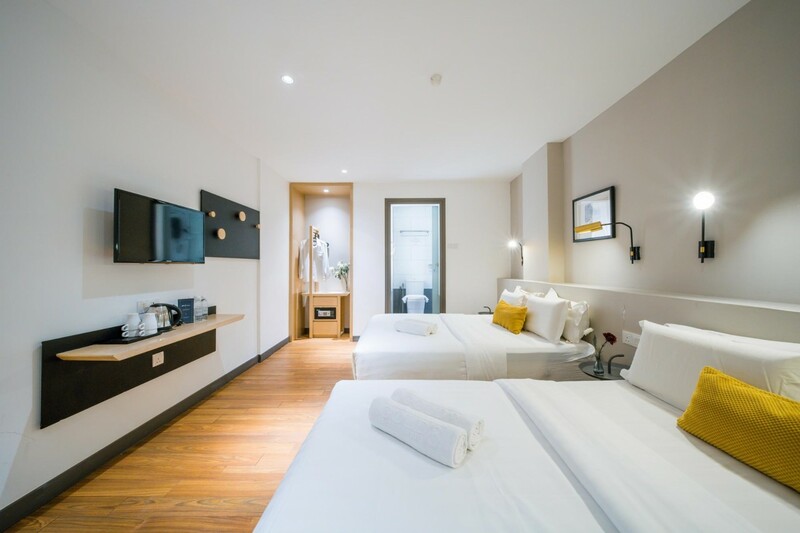 As the name suggests, Chinatown Boutique Hotel is situated in the cultural hub of KL - perfect for those keen on exploring the city on foot. 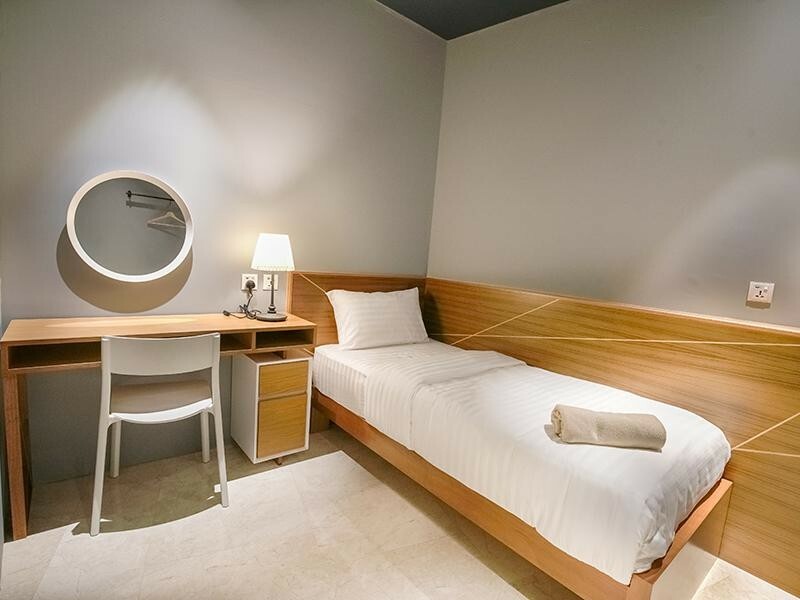 While the rooms have no frills and don’t come with a bathtub, they’re tasteful and light on the pocket, from $32/night. 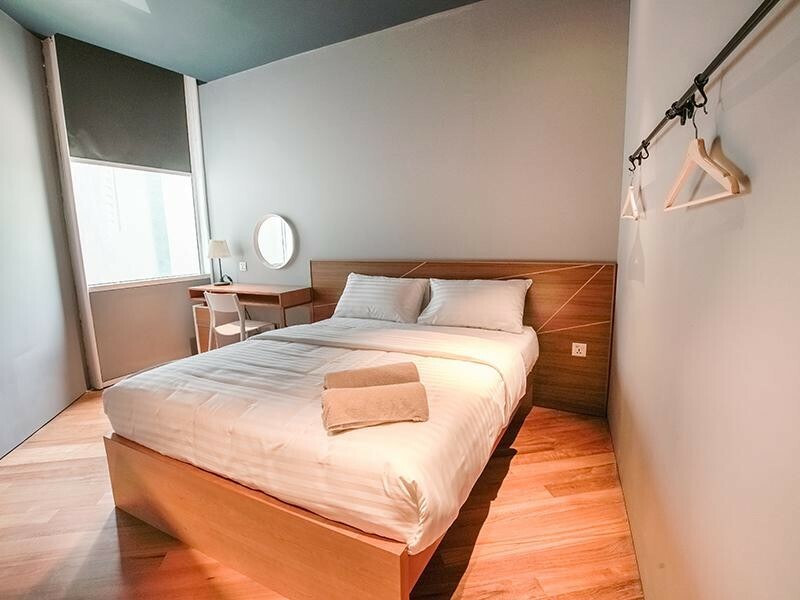 Chinatown Boutique Hotel is a short walk from Petaling Street, Chinatown. Try the famous Kim Lian Kee Black Hokkien Mee nearby, very much a guilty pleasure with its savoury black sauce and fried egg. Walk off the meal along Central Market, where a myriad of push carts sell street food and craft items. 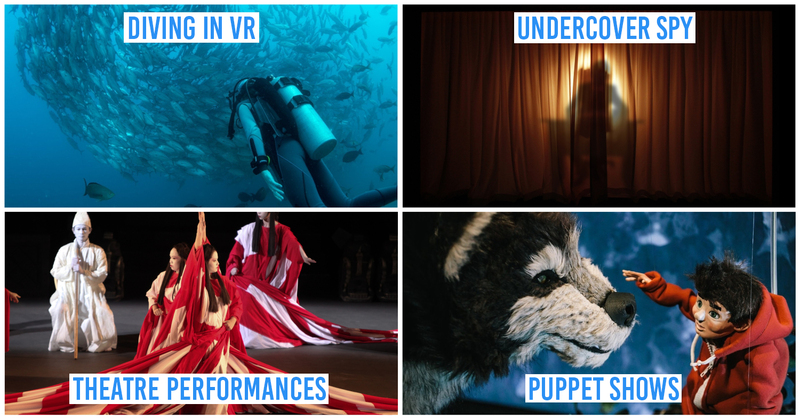 There are also regular cultural performances on display throughout the year, so check out their schedule here. 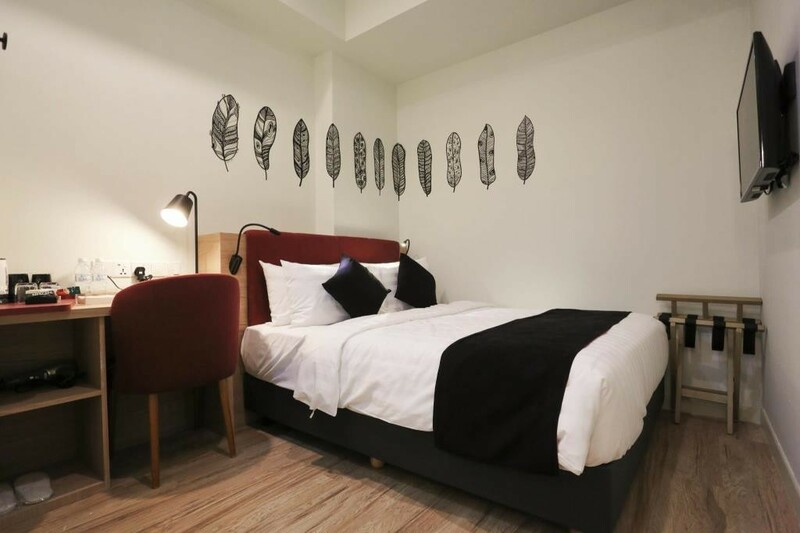 Great for the solo traveller on a budget, The Bed KLCC is a capsule hotel with all the comforts of a boutique hotel. 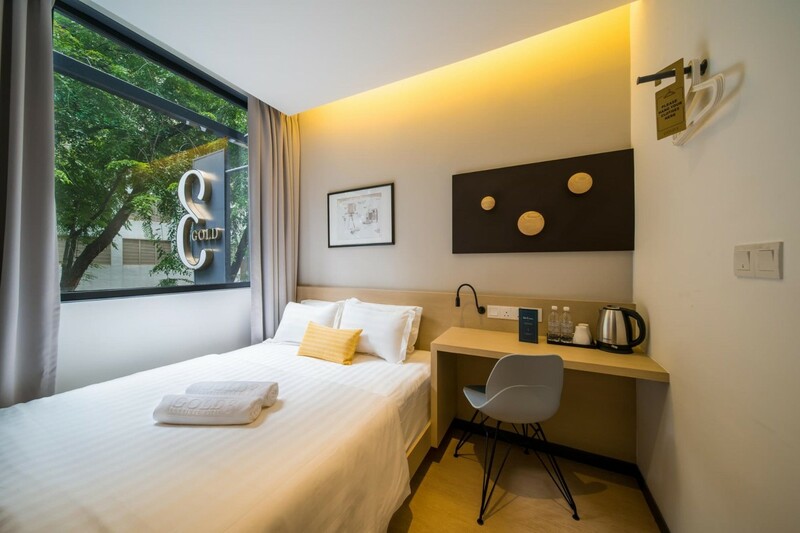 But they don’t just have capsules - the Single POD Suites (from RM110, ~S$36) are as good as a proper room, with actual floor space.They also offer larger Queen Pod Suites (from RM160, ~S$53) which are a popular choice for young couples. Arguably the best part of The Bed KLCC are their rustic common areas, with exposed brick walls, filament bulbs and crate box seats. 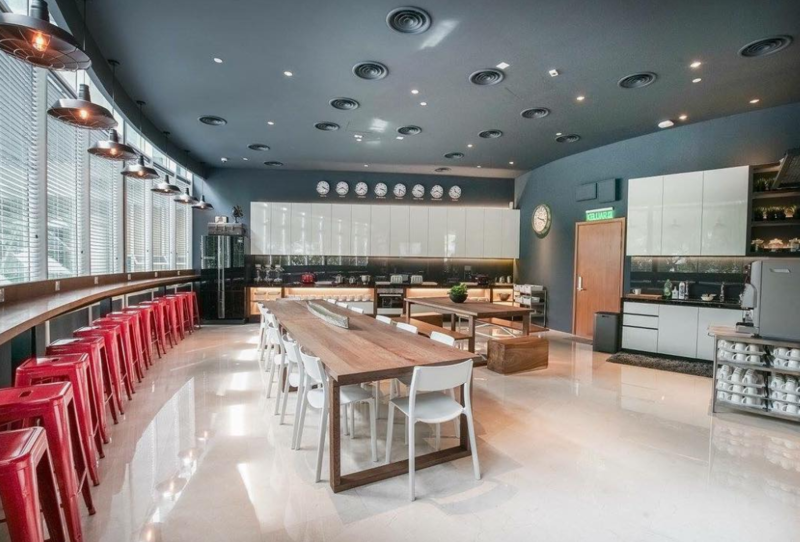 The dining area and dry kitchen offer free continental buffet breakfasts in the morning and an all-day coffee and tea counter - the perfect perk me up before conquering the day. The long communal dining table makes for a great opportunity to strike up conversations with the other patrons. 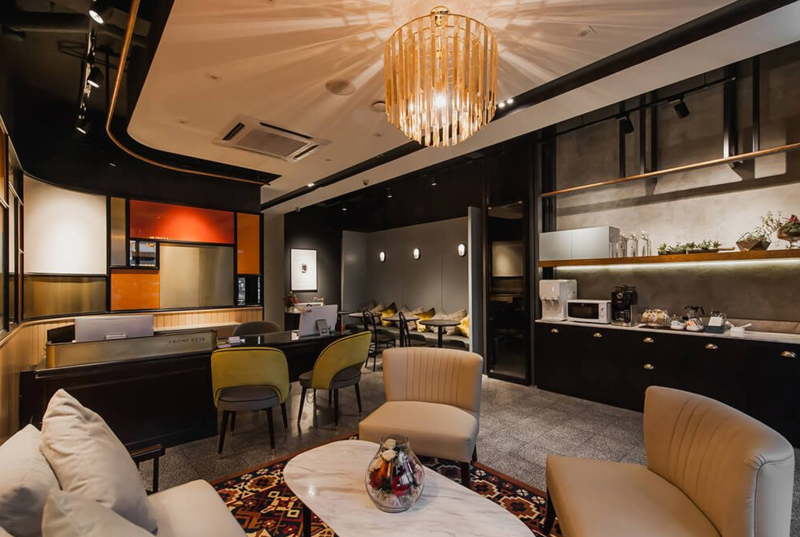 The second lounge area is dotted with vintage decor pieces like car radiators, radios and kerosene lamps, adding to the hotel’s quirky personality. They also offer countertop seats that face the outside greenery and power outlets for your laptops or portable devices. There’s even a digital fireplace, so huddle round, grab a hot cuppa and one of their many books from their library collection. 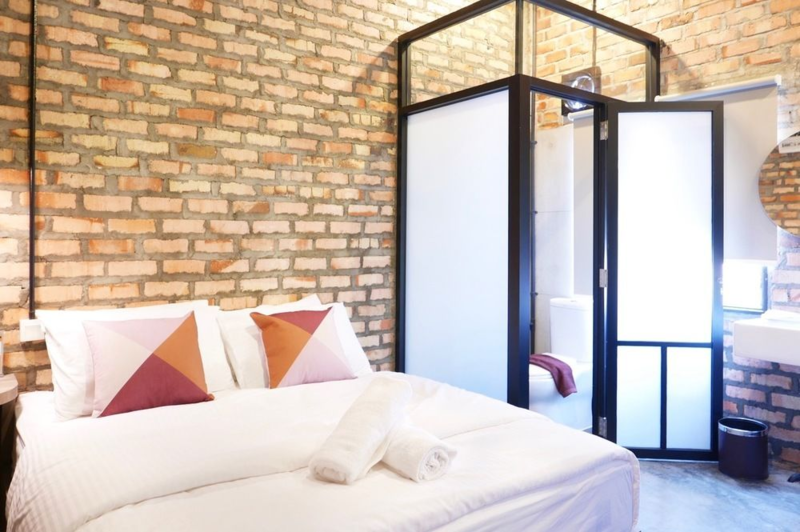 Nestled in Brickfields, the Little India of KL, NowHere Boutique Suites is well-kept secret from many. 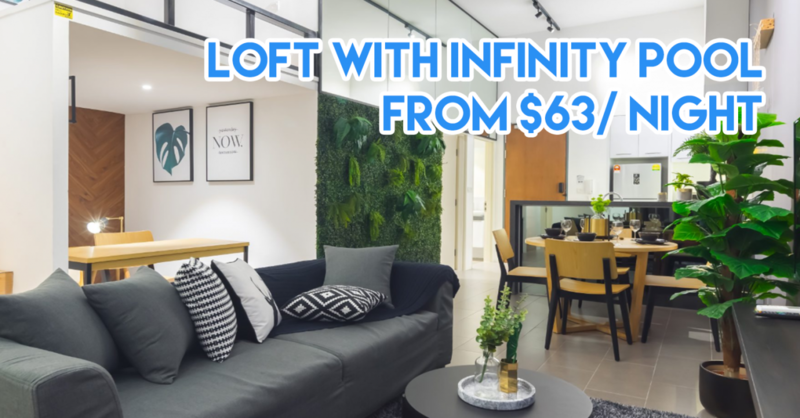 The spacious 2 storey-lofts have an AirBnB concept, comfortably fitting a family of four or large group of friends with room to spare. Amenities include a full kitchen, dining area and study nook - great for those looking to stay longer than a weekend. The infinity pool offers stunning views of the city and makes great for an afternoon swim. Booking a suite here means you can also enjoy relaxing in their indoor sauna and jacuzzi pools at no extra cost. You can also drop by their game room, which sports the likes of foosball, table tennis and an indoor playroom for the young ones. 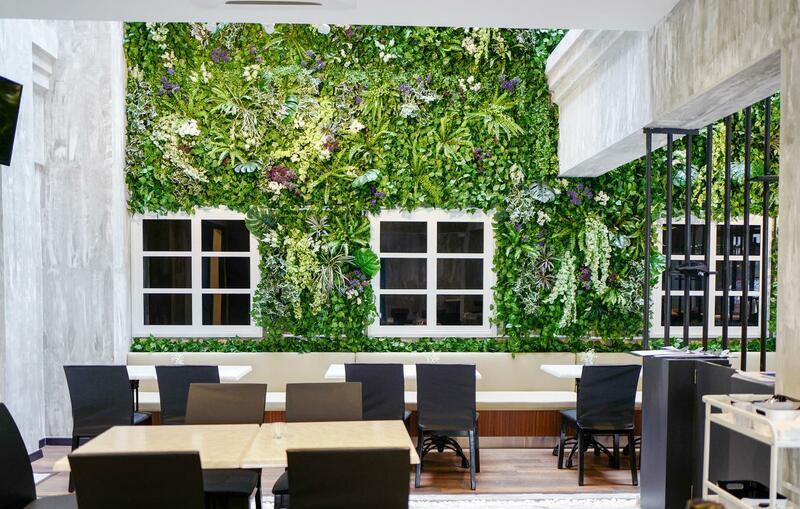 Just a few doors over is Botanica+Co Restaurant, great for starting your day off at with a casual Western brunch of Croque Madame (RM26, ~S$9) & their signature Caesar Salad (RM24, ~S$8). 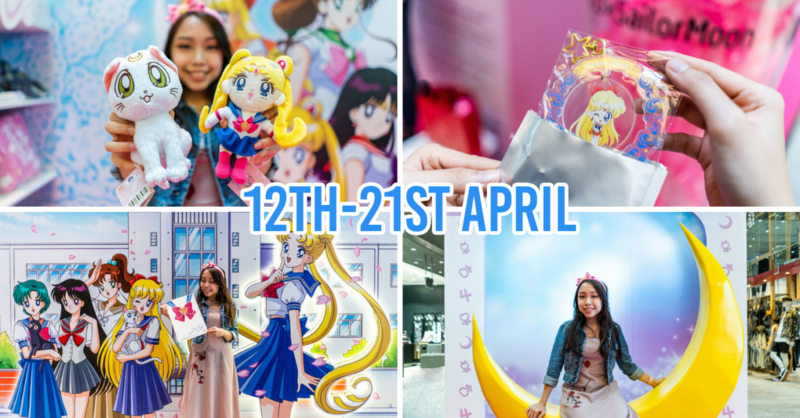 The hotel is also a short bus ride from KL Sentral (transport terminal) and Mid Valley Megamall. 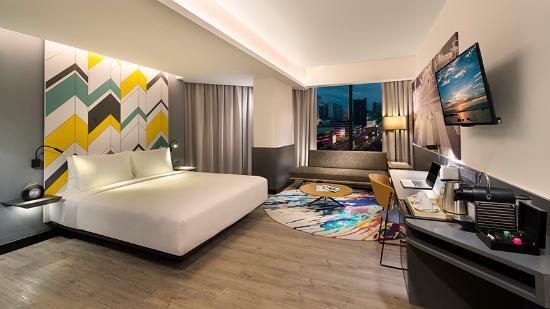 A short walk from KL City Central, MIL Design Hotel’s decor is very much what you’d find in Typo. With its exposed brick walls, hanging bulbs and tribal-printed cushions - it feels like a millenial’s Pinterest account come to life. 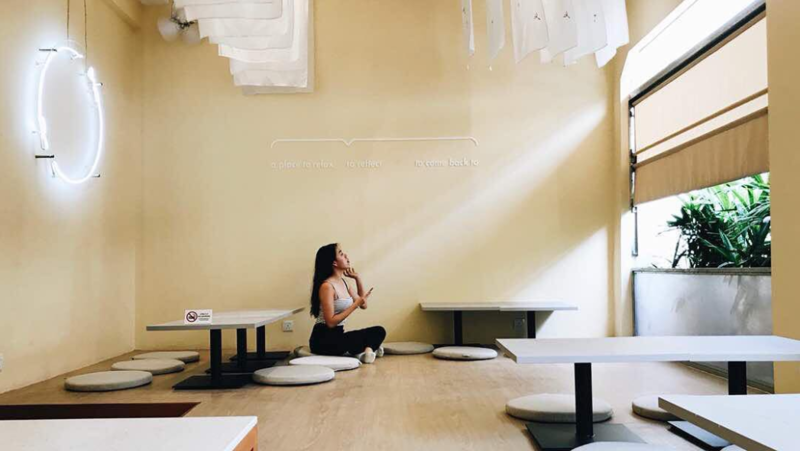 Grab a bite at their sister cafe MIL Cafe & Lounge right next door, with affordable local fare such as Penang White Curry Noodles (RM14.90, ~S$5) and Nasi Lemak (RM10.90, ~S$4). 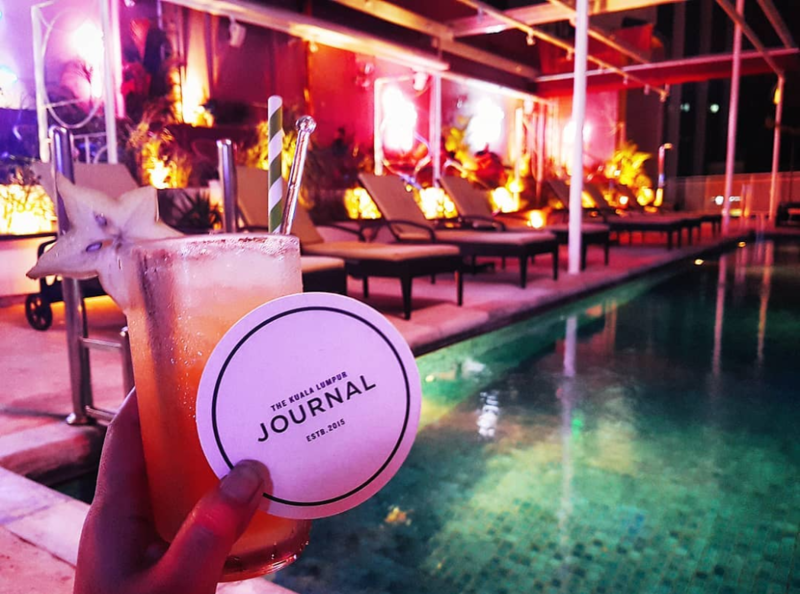 Although it’s just 2 years old, it's not hard to see why The Kuala Lumpur Journal is one the highest rated boutique hotels in KL. 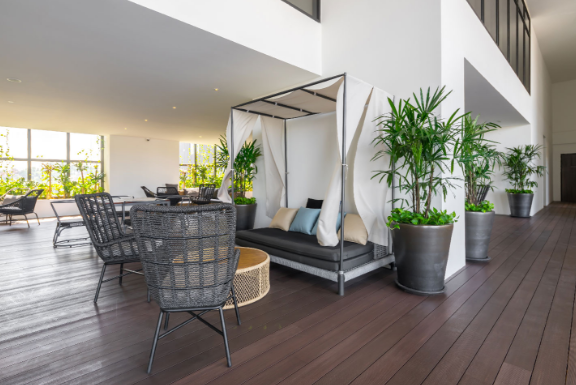 For one, it’s got a prime location in the Golden Triangle - between the Bukit Bintang shopping district, food mecca Jalan Alor and the bar scene of Changkat Street. 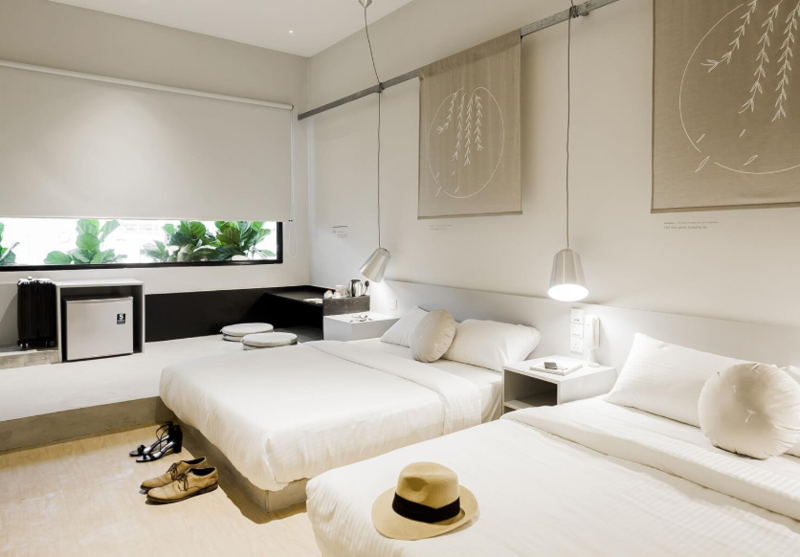 And unlike the some of the Muji inspired places on the list, rooms here have a more contemporary take with funky prints and bold colours. On the 11th floor lies an infinity pool with salt water - said to be gentler on the skin than the usual chlorine. While there, sip on a drink at The Swimming Club cafe & bar, open till 12AM each night. Try their house special cocktail StarStruck (RM30, ~S$10), made from sugarcane & pandan sugar. 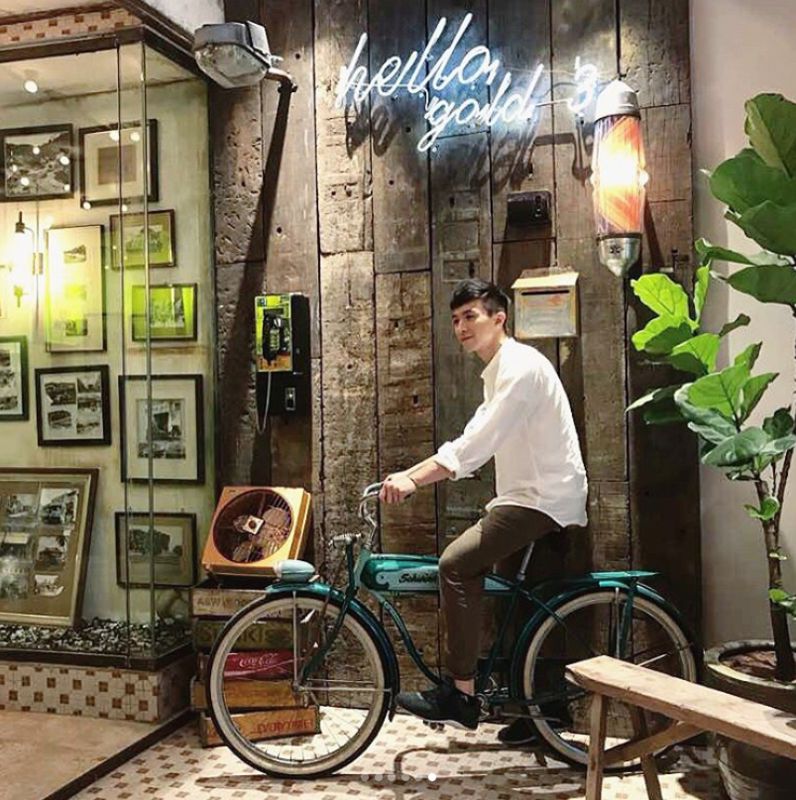 Just a minute’s walk from Jalan Alor, Melange Boutique Hotel is the ideal location for the foodie who’s hell bent on eating his way through the weekend. 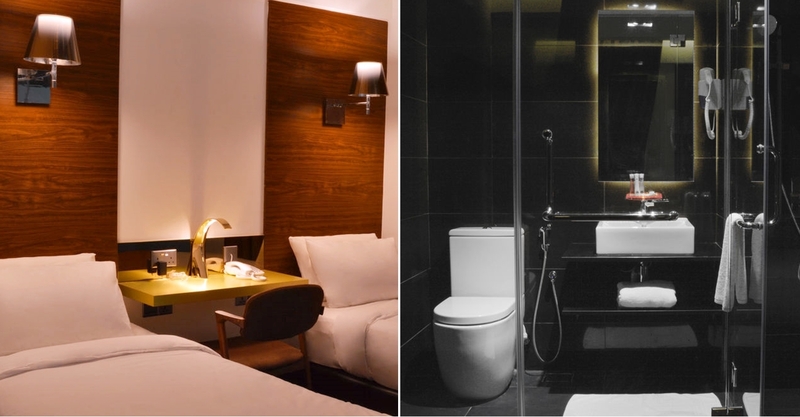 Each of their rooms is themed according to various Malay words - the Tampan (handsome) suites exude a broody bachelor charm with mahogany tones and sleek black bathroom, while the Ayu (elegant) suites are a stark contrast with black and white. The Manja (fun) suites come in a variety of pastels. 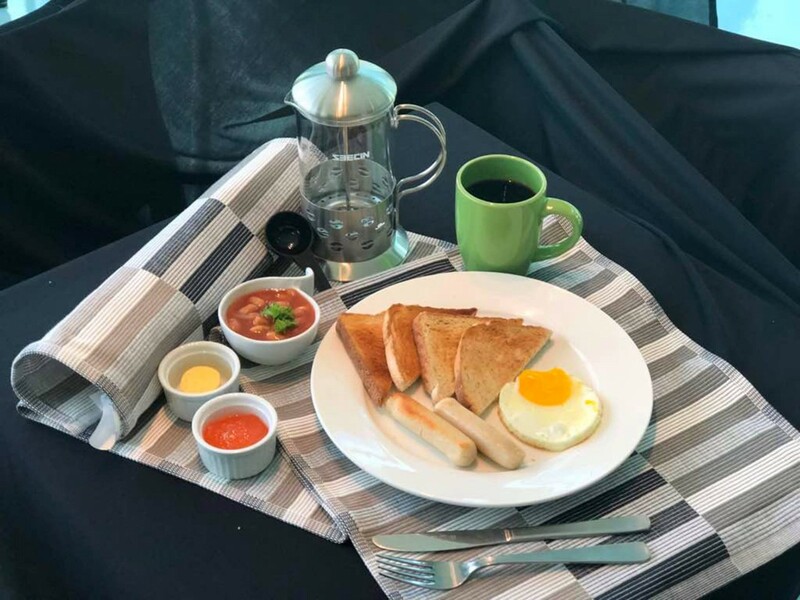 The free breakfast sets for hotel guests features several Western and local options like toast and beehoon. 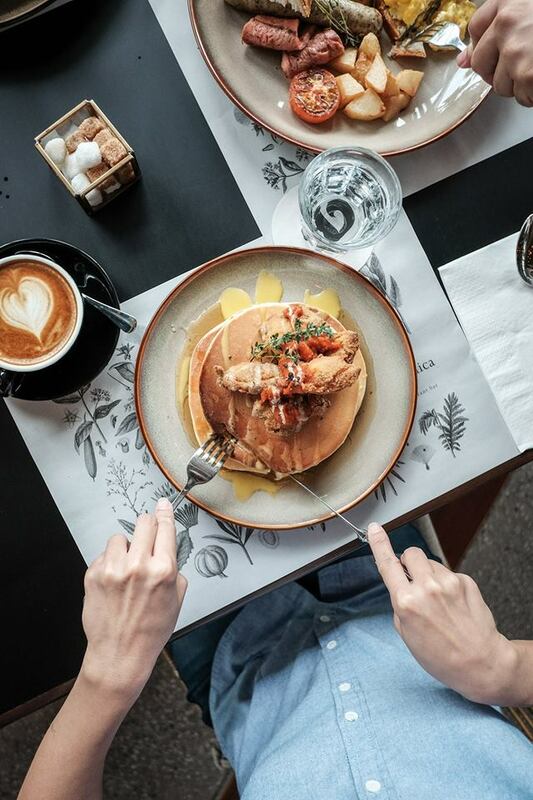 The crowning jewel that is the Uppercase Rooftop Cafe offers a birds eye view of the surrounding shop houses and serves Western options for lunch. 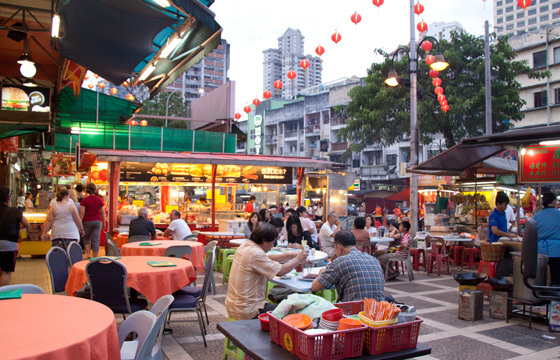 Soak in the atmosphere at Jalan Alor as you battle the crowds to chope your table at the many seafood restaurants that line the alley. Do order the die-die must try Wong Ah Wah Restaurant BBQ Chicken Wings (which I can personally attest to! ), along with skewers from the mobile lok-lok trucks. 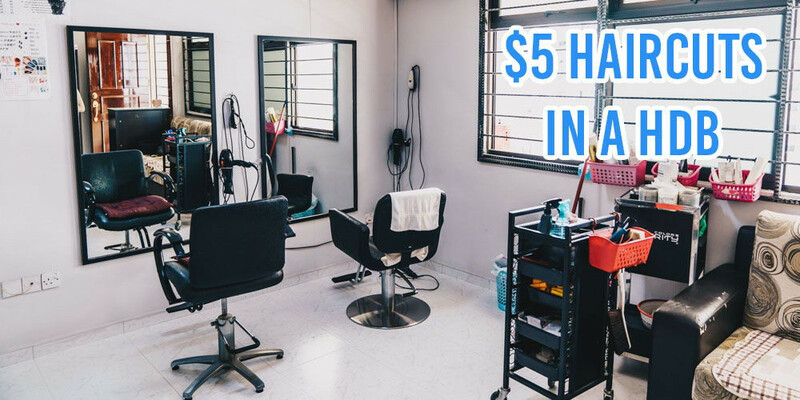 Take advantage of the exchange rates and plan for a short holiday in Kuala Lumpur during your next long weekend. 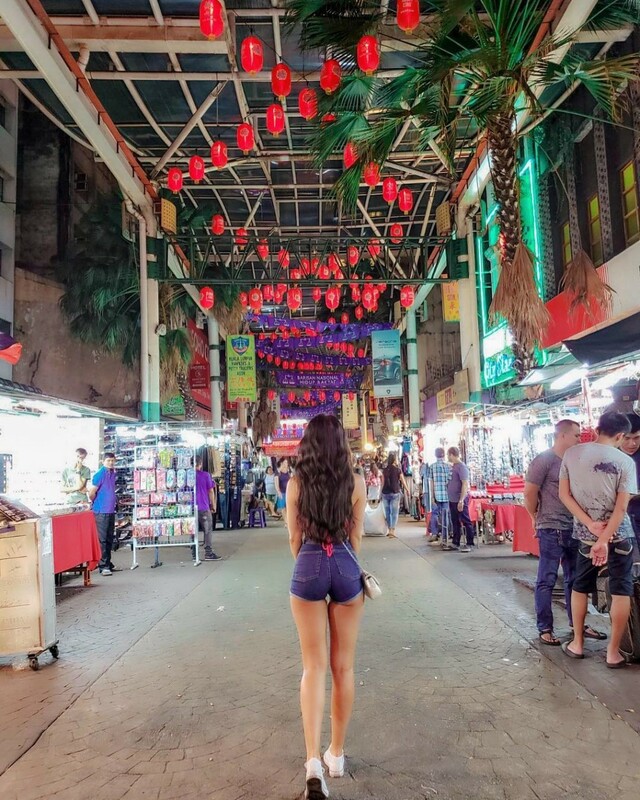 With good food, cheap shopping and beautiful yet affordable boutique options, it’s no wonder KL always has a special place in our hearts!